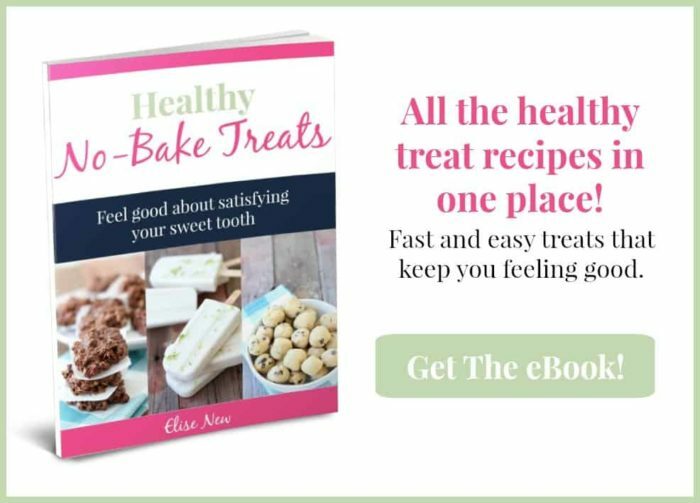 September 2, 2015 By Elise Leave a Comment This post may contain affiliate links. Please read my disclosure policy for more info. Who doesn’t love smoothies? I think I fell in love with them after I realized that you could freeze or partially freeze the fruit and use smoothie recipes to make healthy soft-serve ice cream. I also broke my (cheap) blender doing that. But that’s neither here nor there. I made a batch of healthy no-bake cookies to console myself and moved on. Now I make frozen smoothies in the food processor. 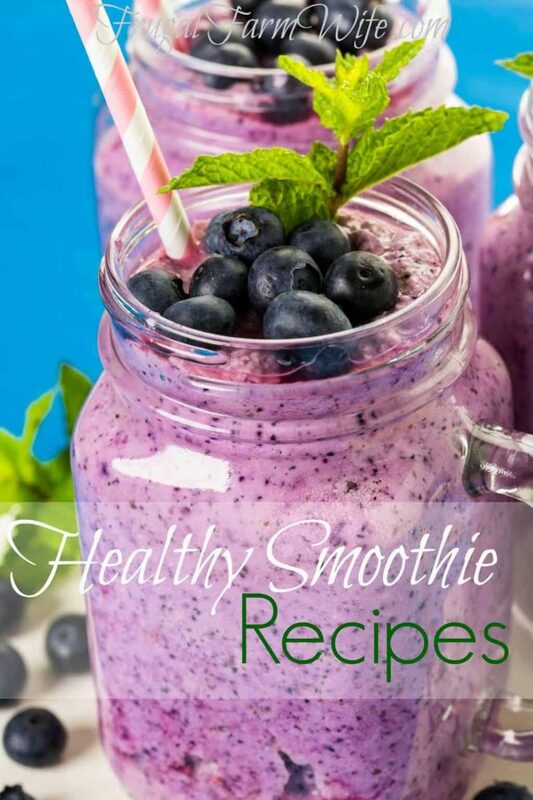 We’ve separated these healthy smoothie recipes into several different categories to help you find the one you’re looking for. While most of them are gluten-free recipes (naturally), do be careful to read ingredients on protein powders and just before using them!